Critically acclaimed Chicago artist, songwriter, and producer BREAD DOE has dropped the visual to his latest single title "40". It arrives hot on the heels of last month’s “Pick Up [Koke Interlude],” which GlobalGrind praised as “a sweet thug love lullaby at its finest.” The track also continues to turn heads amongst fans. Most importantly, “40” showcases his airtight rhymes and knack for a hard-hitting hook. The predominantly black-and-white visual brings viewers behind-the-scenes as he spits in the studio and at home. Its simply execution packs a raw punch on par with the music. It also brings us even closer to the release of his new project, Raisin’ Bread, coming soon! Bread Doe initially left his stamp on the game from the shadows. 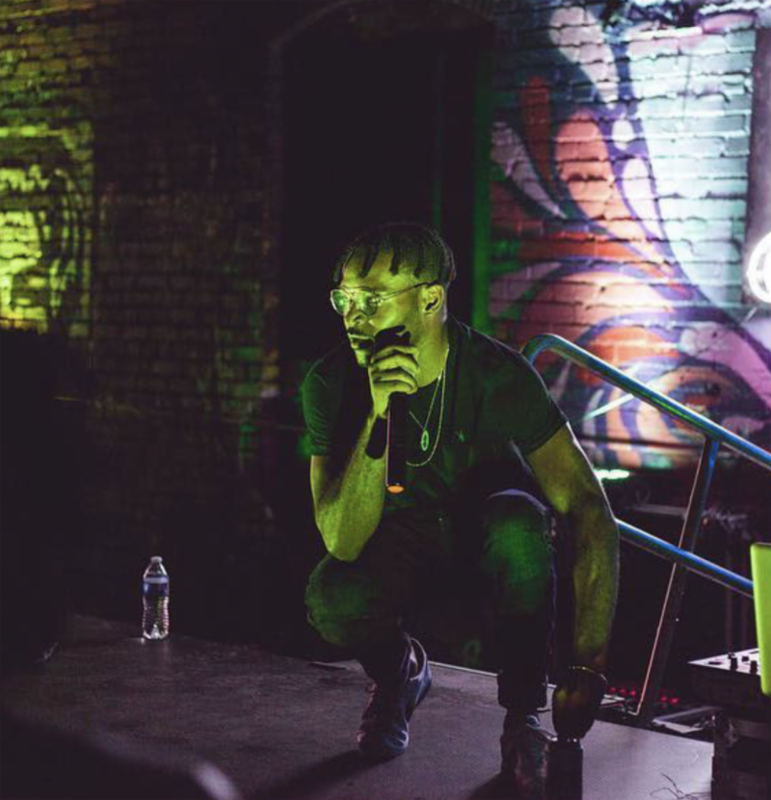 A sought-after collaborator, WHETHER FOR his production, writing, or recording - Bread Doe has worked everyone from Jeremihand King Louie to Jessie Reyez, Pvrx, and Jack Flash, to name a few. Over the past year, his own artistry has taken center stage. He initially made waves with singles such as “Come Thru,” “Okkay,”and RNA and received early tastemaker praise from Noisey, The 405, and more. Now, he’s letting his voice and story be heard on Raisin’ Bread.